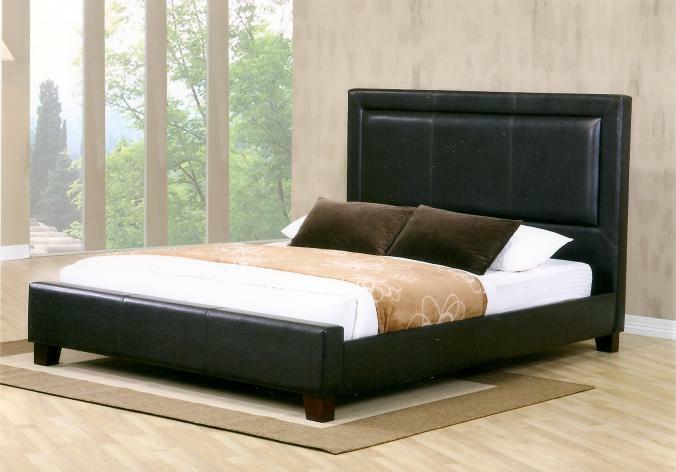 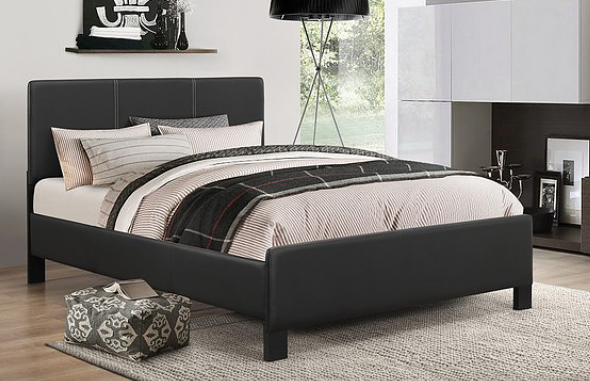 MAZ-5799PU-1 Upholstered Bed is available in Queen and King size. 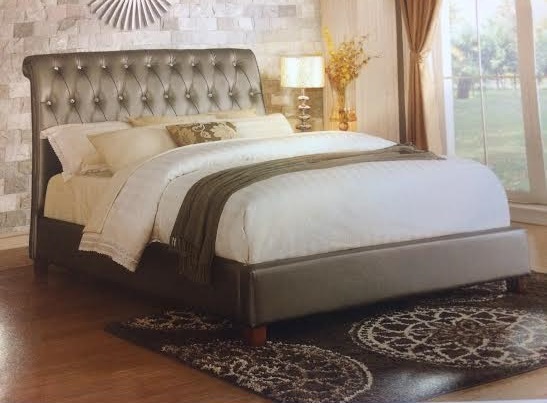 This bed features rolled and tufted headboard. 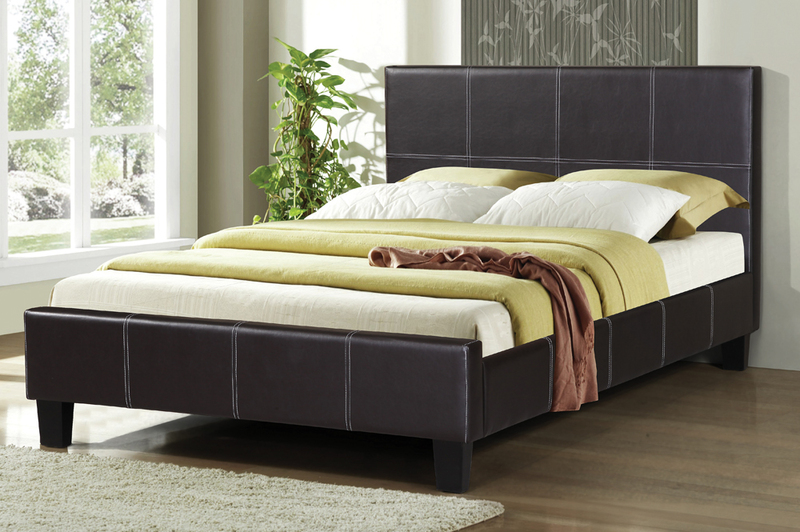 Includes a full bent slat system, which can adjust to 2 different heights. 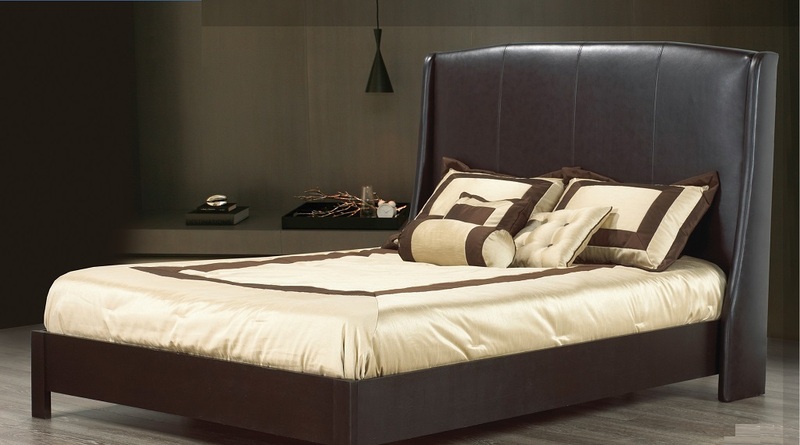 It boast a luxurious upholstered white bonded leather for design appeal.